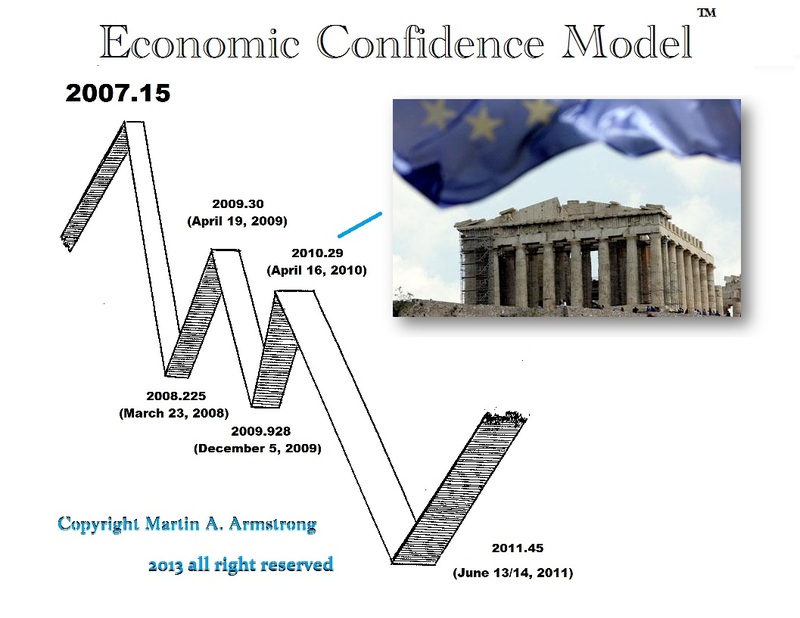 The key is the fatal design of the euro. Failure to consolidate the debts of all individual member states has been the worst possible mistake perhaps ever made in this post-Great Depression era of New Economics, where government lawyers assume they can just write a law and it will be followed, as if they were some new modern dictator. 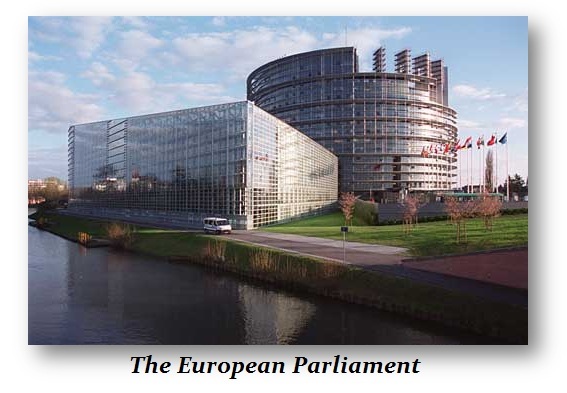 Because of the failure to consolidate the debts, the reserve of the banks had to be politically correct to conform with Brussels, holding a piece of all member state debts. That meant that the defaulting in part or in whole of individual sovereign debts of member states undermined the banking system. This would be as if in the U.S. bank reserves were made up of state debts. If one state failed, everyone would scramble to sell to the banks who had the most. 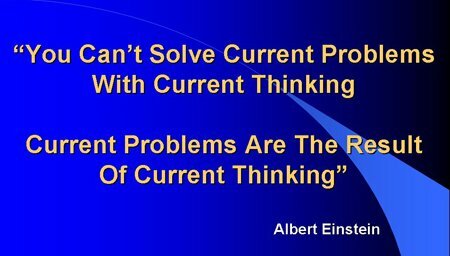 Since Brussels will not reform, as Einstein correctly put it: “You cannot solve current problems with current thinking. Current problems are the result of current thinking.” This whole idea of negative interest rates is just following the same Keynesian concept that lowering rates will stimulate demand. The missing element is CONFIDENCE. If you do not believe you will make even 1%, you will not pay 0%. While they keep lowering rates to stimulate borrowers, they are wiping out the elderly who now cannot live from their savings, reducing their spending, and destroying the entire idea of pensions and retirement (the social contract). The lack of CONFIDENCE prevents new businesses from forming and therein results in the lost generation of youth who cannot find a job. The elderly are forced to work, so there becomes a shortage of jobs, resulting in higher unemployment among the youth. Add to that trend wiping out the elderly and the youth, we then have the rising tensions against foreigners everywhere because they see them as taking precious jobs as they migrate to their country. It becomes a vicious cycle that cannot be broken with the same line of thinking. This is why governments are still using the same line of thinking of negative interest rates and going to the next step. They cannot meet their budgets as tax revenues decline with economic activity, so they go off hunting money causing the global economy to shrink even more. As they hunt money, people hoard and invest even less. They tend to buy assets to get off the grid. To further this effort, governmental thinking then arrives at the solution to eliminate cash forcing the end of the underground economy and 100% tax collection. However, Brussels knows they have a real crisis in European banking. However, this crisis is monumental and cannot be solved with the same line of thinking that has caused this insane nightmare. Obviously, eliminating cash will prevent people from causing a bank run if a member state defaults. The smart money is trying to get out as fast as it can by buying rare art, coins, stamps, antiques, real estate, etc. This is the only way out, for when they eliminate cash, chances are they will impose CAPITAL CONTROLS and prevent the movement of money out of a country. This line of thinking will lead to this traditional next step. So in the end, governments (not the Rothschilds) are in a fight for their very existence. They will incite civil unrest, set to rise sharply between 2015.75 and 2017. 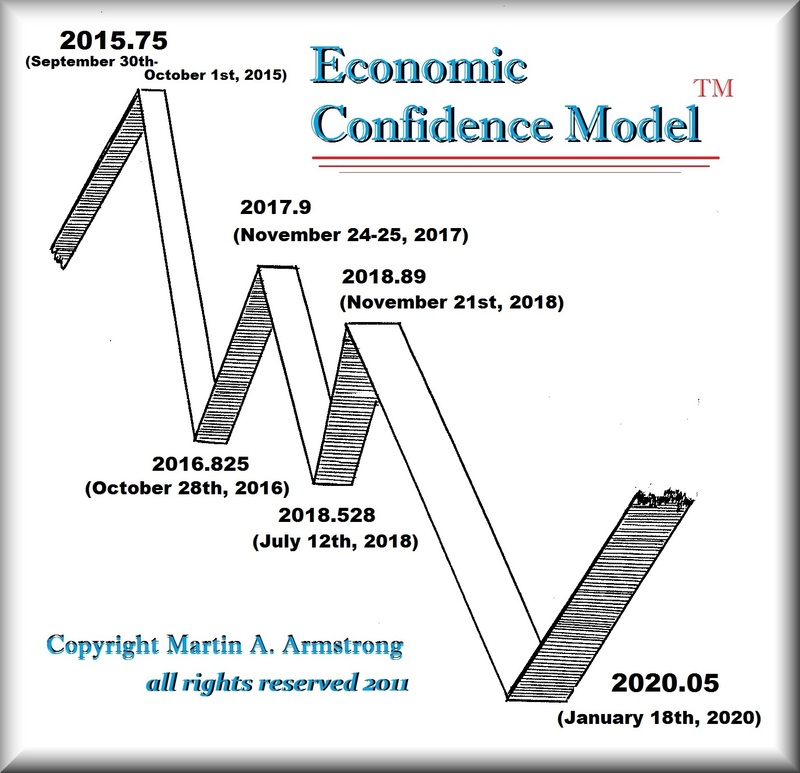 We also have to be concerned about the outcome for November 21, 2018, which will be the pi target that on previous waves produced 9/11 in New York and the very day of the Greek economic crisis in 2010. Geopolitically, Obama undid everything that was done to make the world safer. He ruined the European economy with his sanctions against Russia, and created the alliance that now exists between Russia and China in military action and drills. The USA might be able to defeat Russia on a conventional battlefield, but they cannot defeat China on the same terms. Meanwhile Germany, the strongest economy in Europe, is constitutionally forbidden to have a big military force. Brussels is now talking about trying to form a European army to further their power. It is all posturing to insanity. Brussels will lead the charge to shut down cash as we know it. 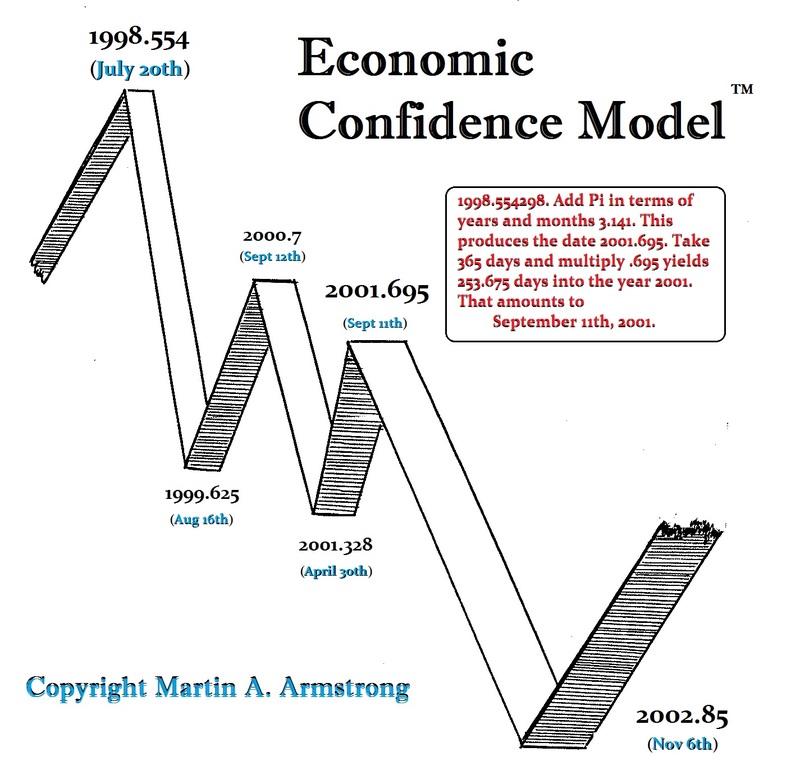 We are moving into the next stage of massive deflation that I have been warning about – not HYPERINFLATION. Government are moving to control everything; you will not be able to buy or sell anything without government approval. 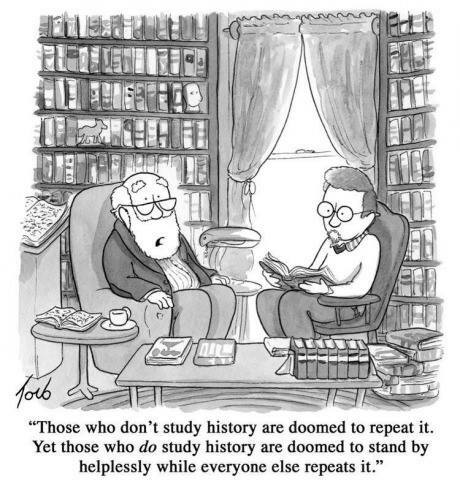 The Economic Totalitarianism I have warned about is on the horizon. The next step in the game will be CAPITAL CONTROLS. When the European government realizes that they cannot eliminate cash without the rest of the entire world doing so simultaneously, money will move out even faster from Europe, driving the dollar to excessive highs. They will most likely follow the same script as they did in Cyprus, imposing currency controls to prevent money from fleeing. The only way out of this mess is the real fight – changing the thinking process. As I have said many times before: HYPERINFLATIONISTS are dead wrong and we will PRAY FOR INFLATION before this comes to an end. We are in the meltdown mode of Western Civilization, all because of debt, and lawyers controlling government who think they can be dictators by just writing laws. If you understand the nature of the beast we are fighting, you will NOT be surprised and can learn from history; even though we are compelled to watch others repeat it.